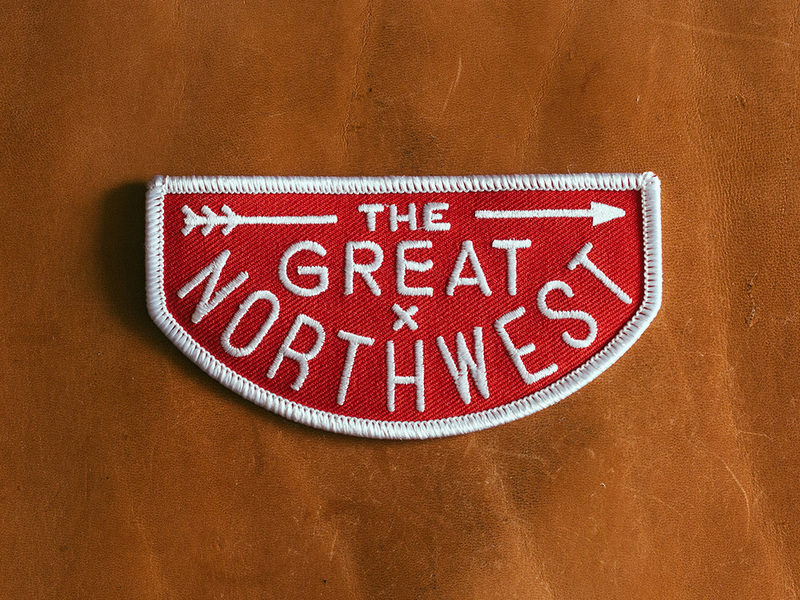 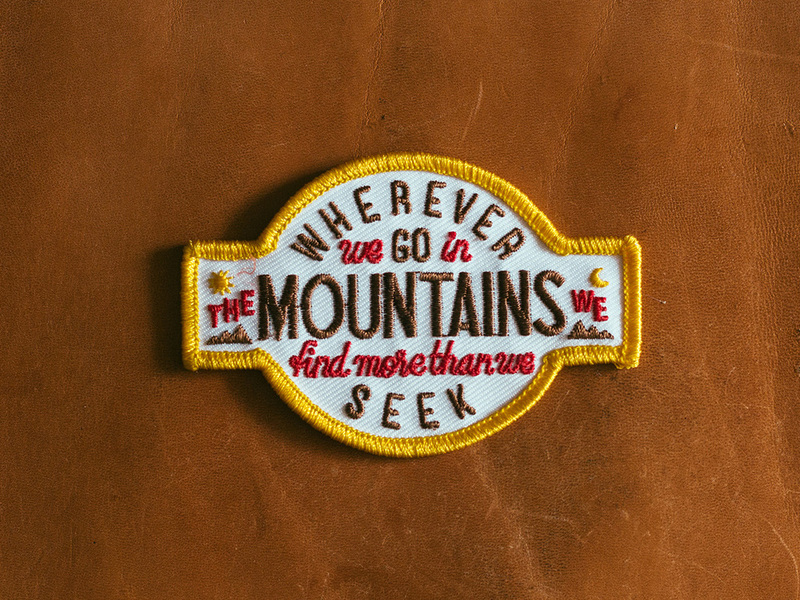 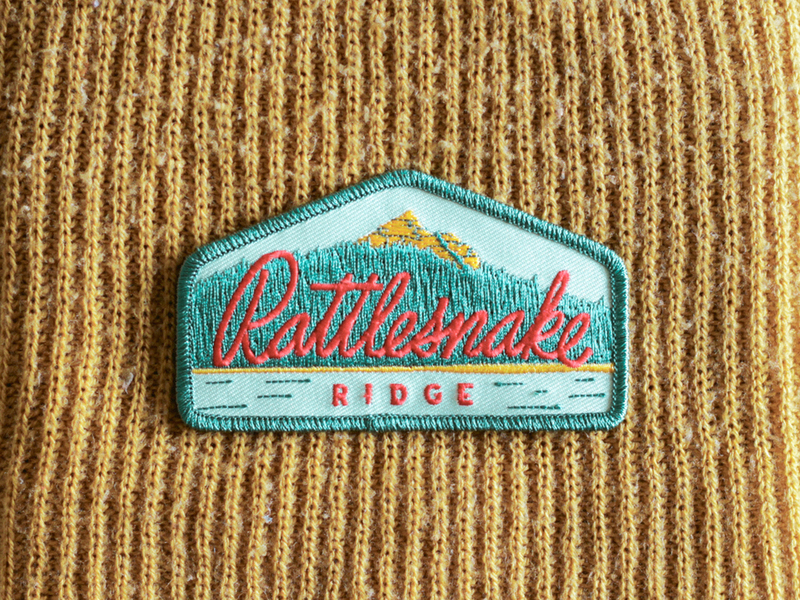 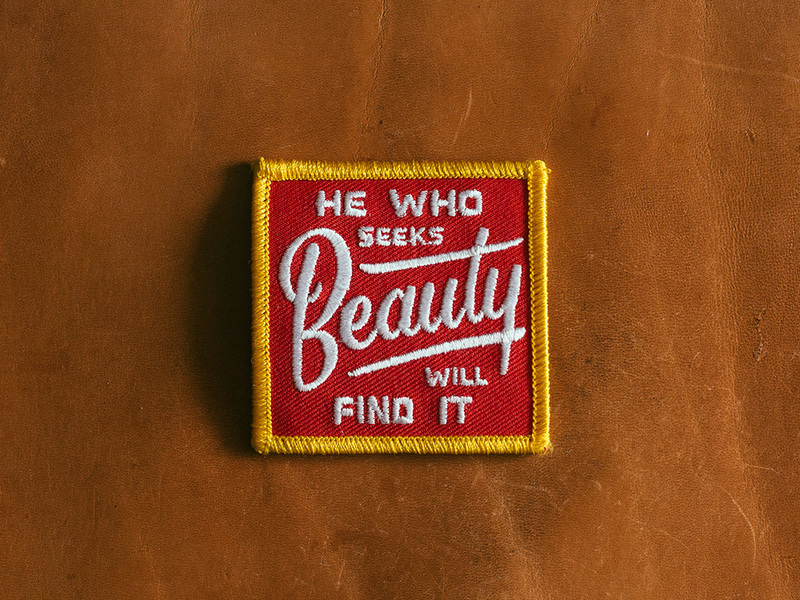 Custom one-off embroidered patches designed for Field & Stream magazine. 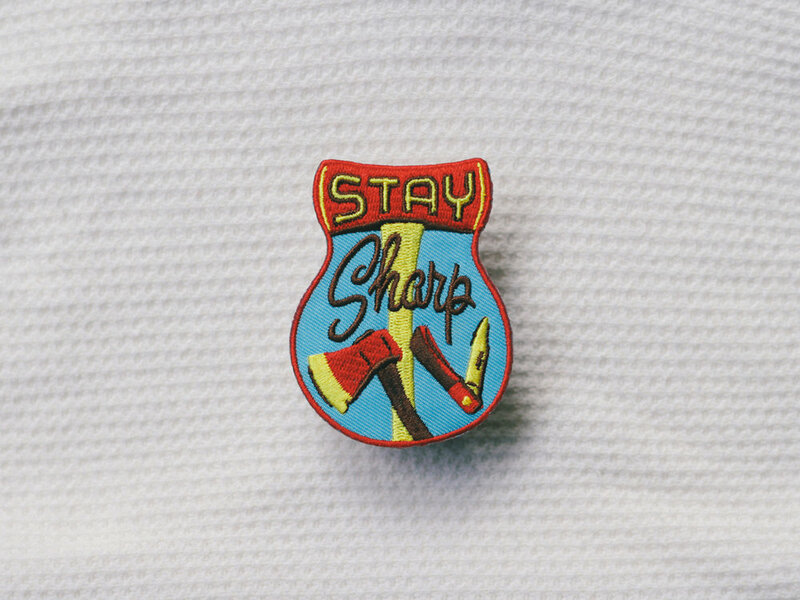 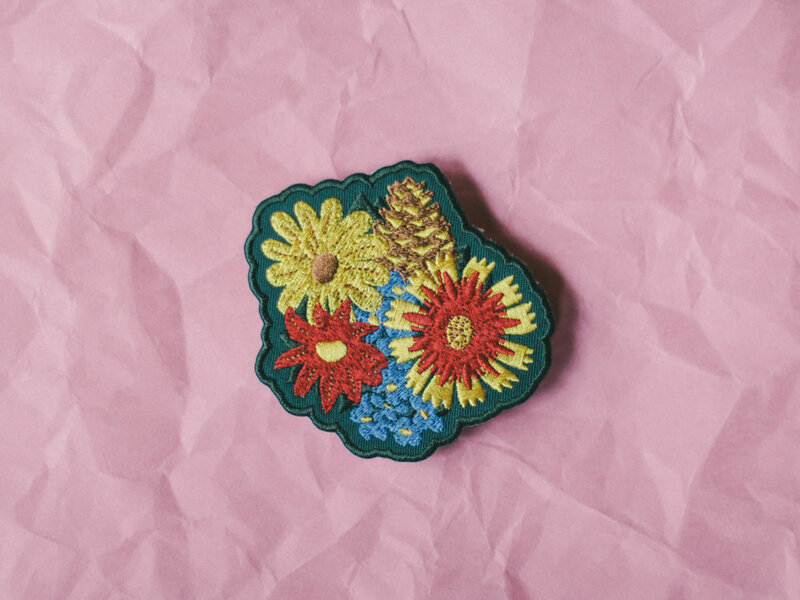 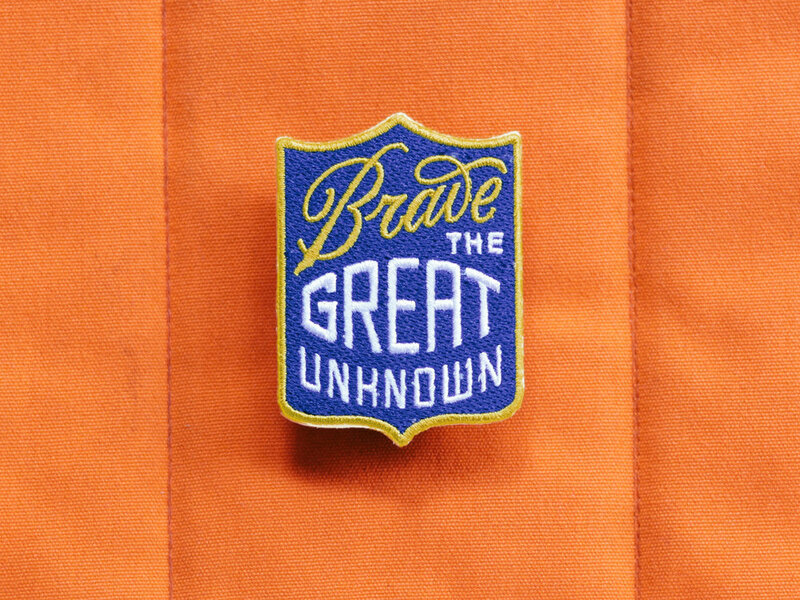 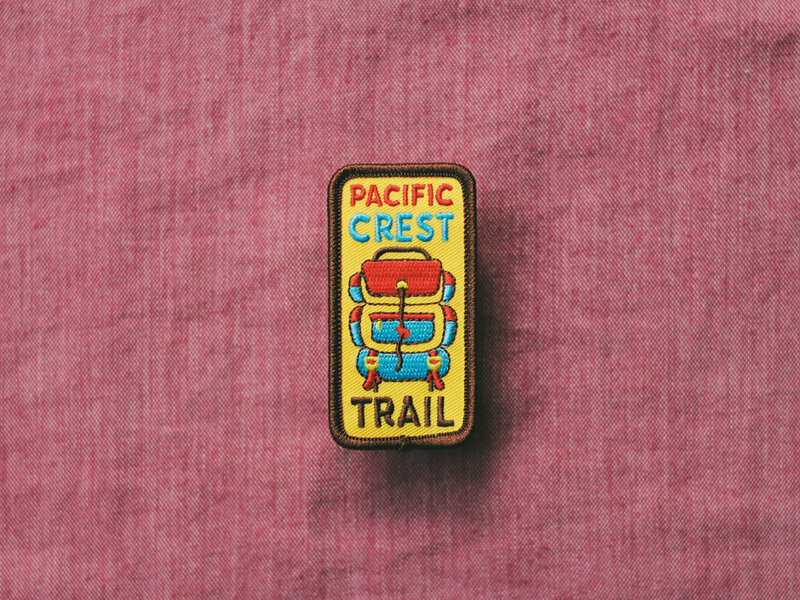 Embroidered patches available for purchase at Pin Museum. 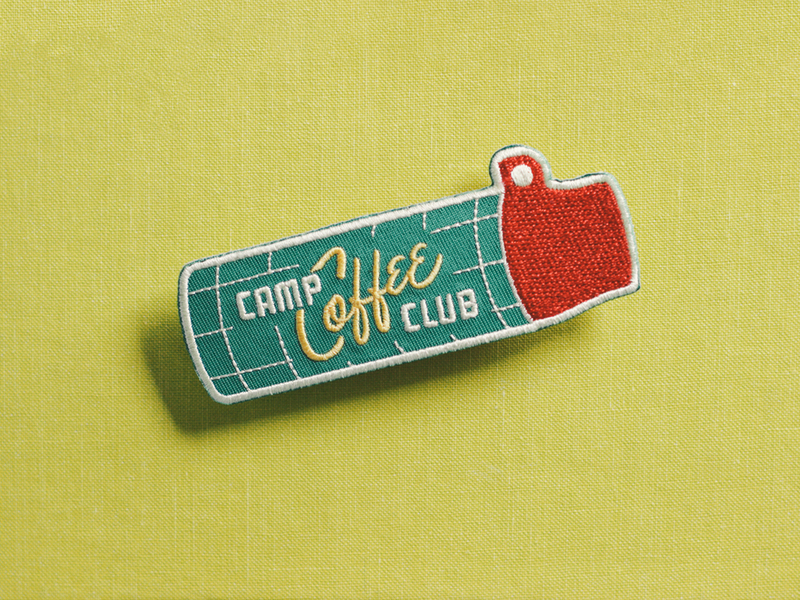 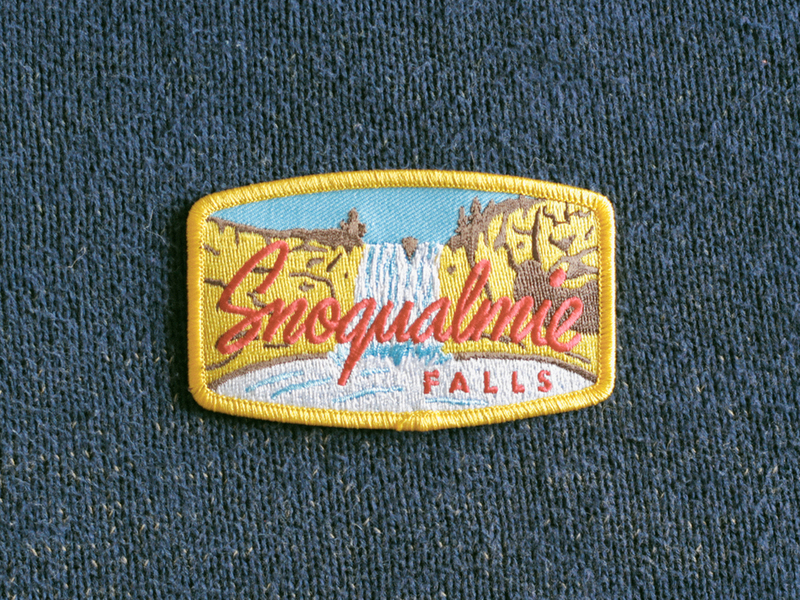 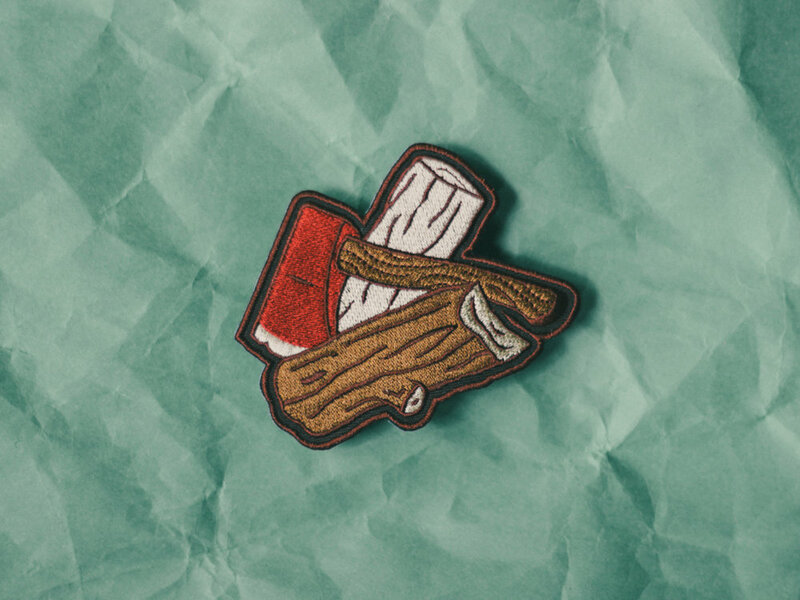 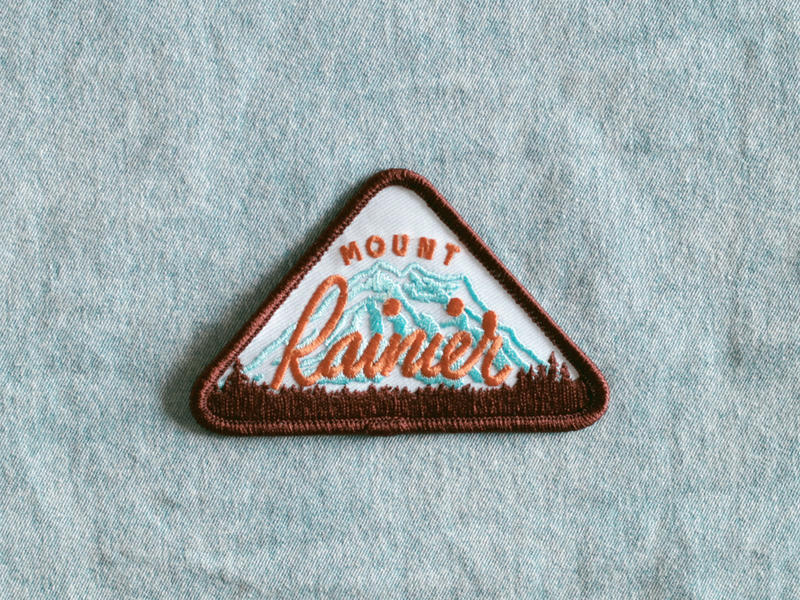 Embroidered patches & enamel pins available for purchase at Kimberlin Co.